Sorority Rush 101 – Party On, Party Wear? 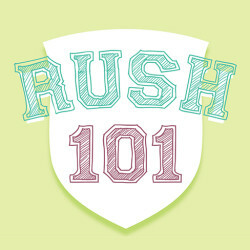 Become a Rush Ranger as Mimi and Mademoiselle put you through sorority boot camp in preparation for rush week. Read on… Sorority Rush 101 – Party On, Party Wear?